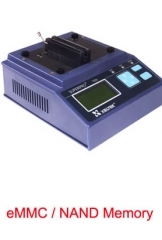 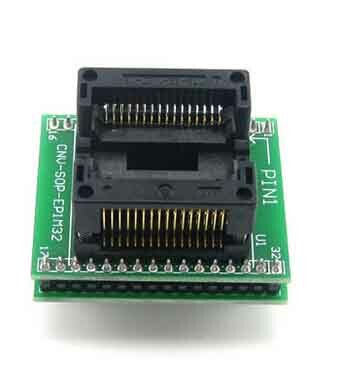 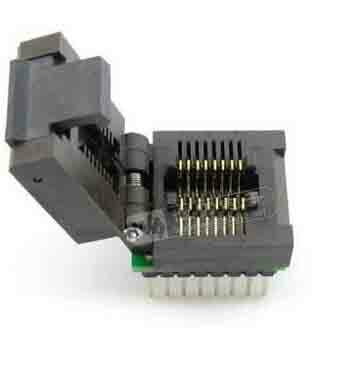 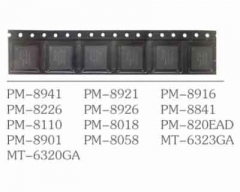 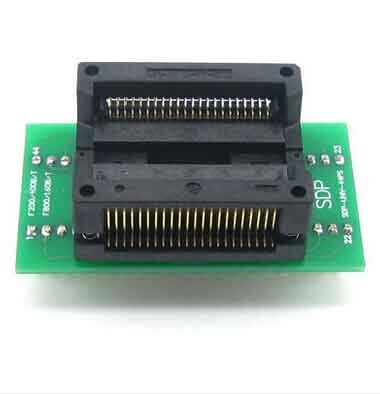 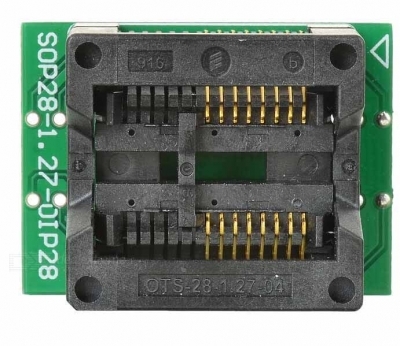 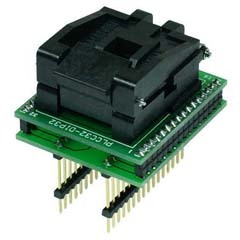 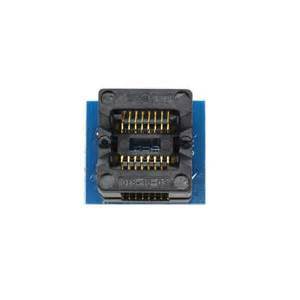 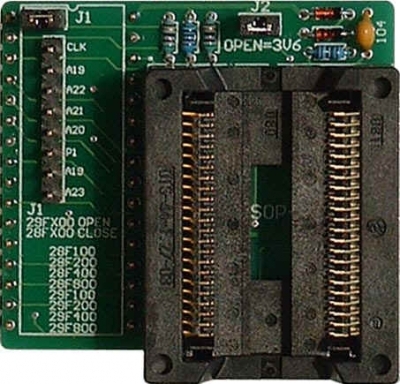 SOP programming adapter features a ic socket for programming from 8 pin to 34 pin SOP devices, in a 8-34 pin DIP footprint that can be used with many chip programmers. 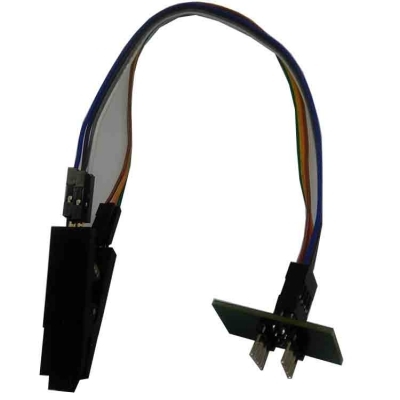 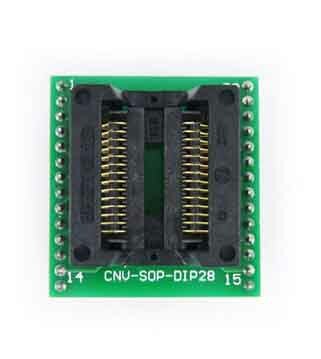 The SSOP chip adapter provides a 1:1 connection from the SSOP device to the DIP pins. 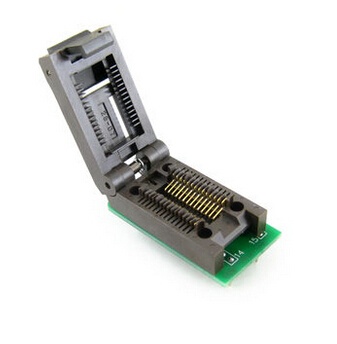 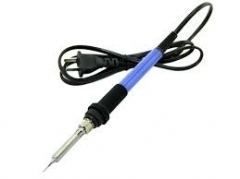 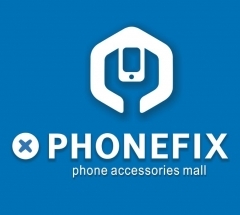 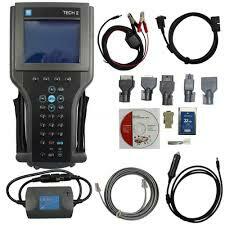 there have two kinds SSOP ic socket, allowing you to replace your ic chip easily. 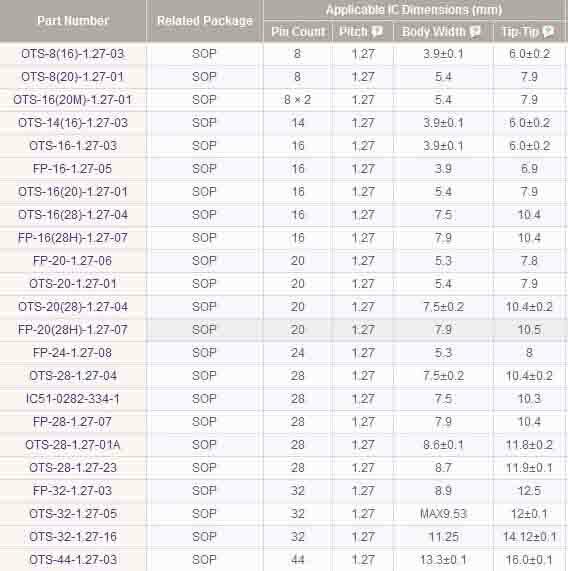 SSOP is the same package of TSSOP. 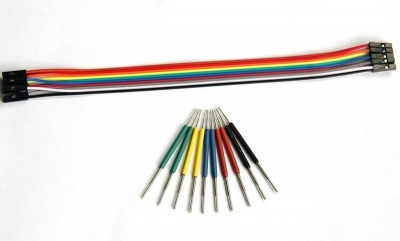 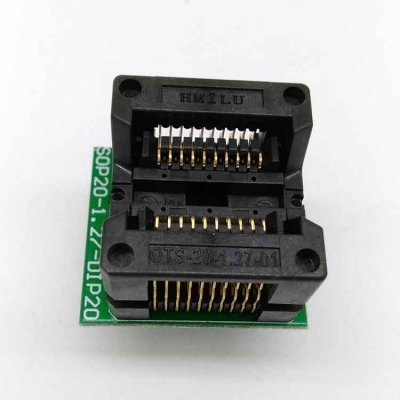 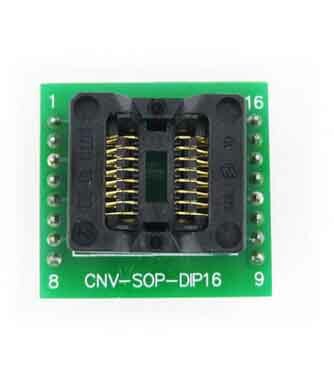 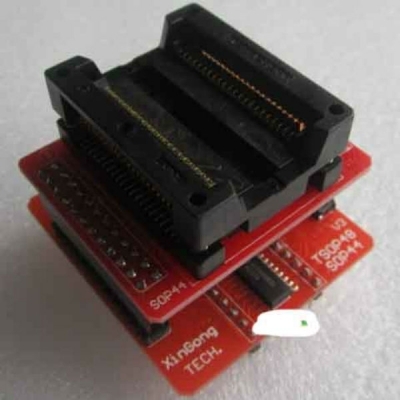 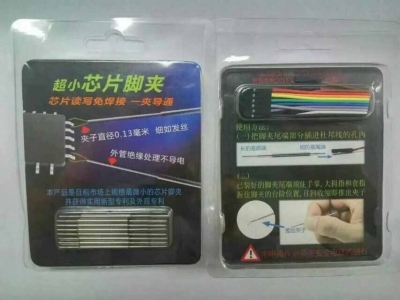 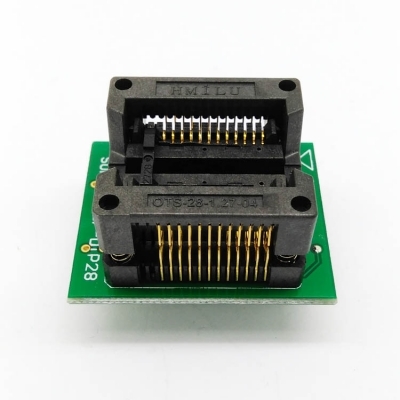 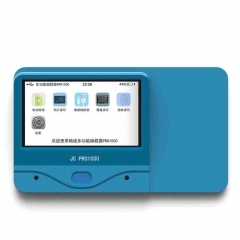 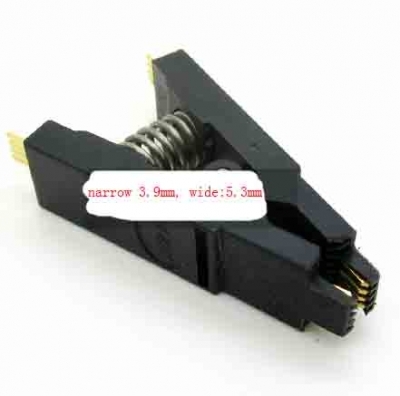 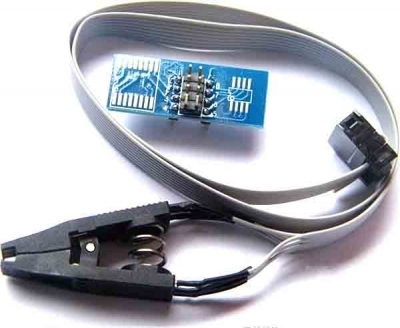 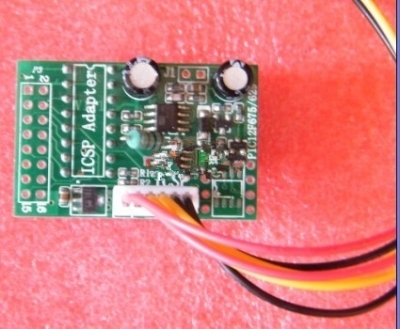 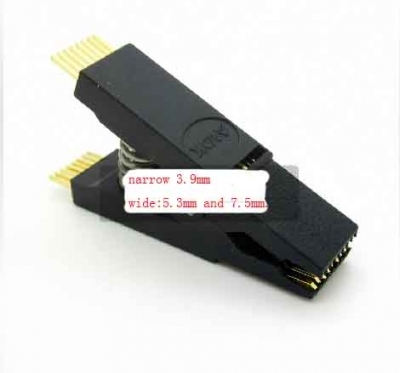 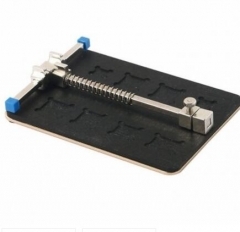 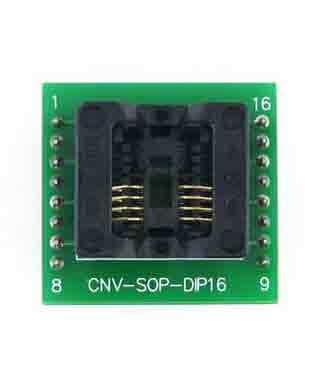 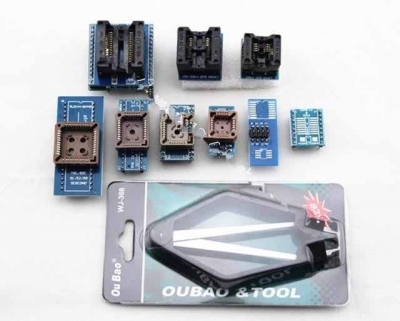 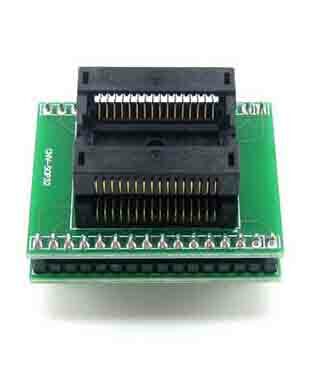 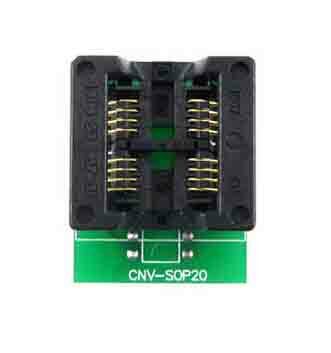 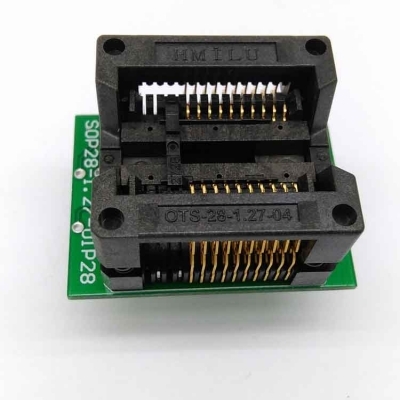 Vipprogrammer.com also supply some specialized SOP programming adapters, if you have some particular needs about SOP programmer adapter, you can contact with us.